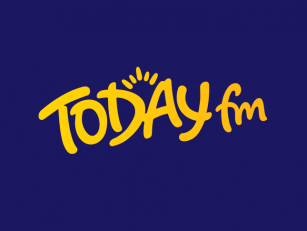 Gardaí are investigating an attempted burglary at a McDonalds outlet in County Limerick. 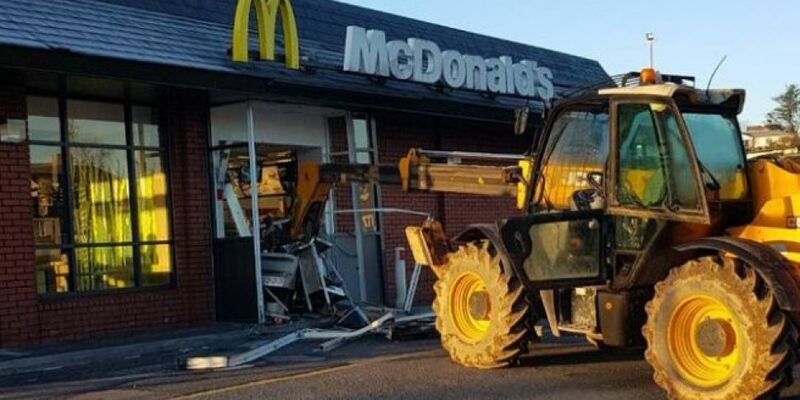 It is believed the raiders used a JCB to break in to the drive thru of the branch in Castletroy at around 2:50am last night. The thieves were reportedly targeting a safe. Gardaí said their investigations are ongoing.